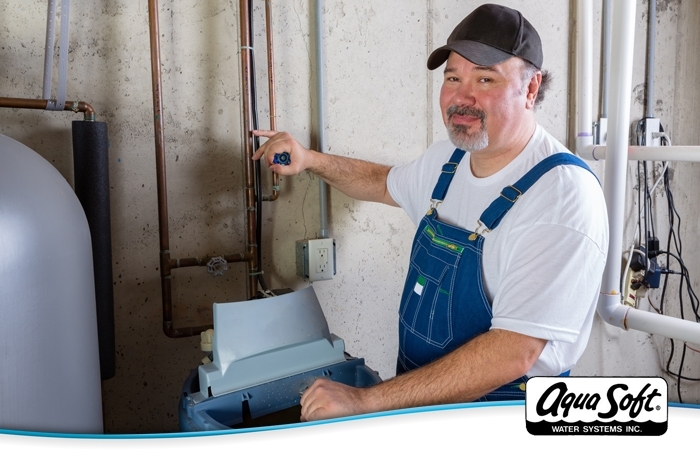 Aqua Soft Water Systems Inc.
Our dedicated sales staff is here for all of your water needs to find the right water treatment options for your water problems and within your budget. 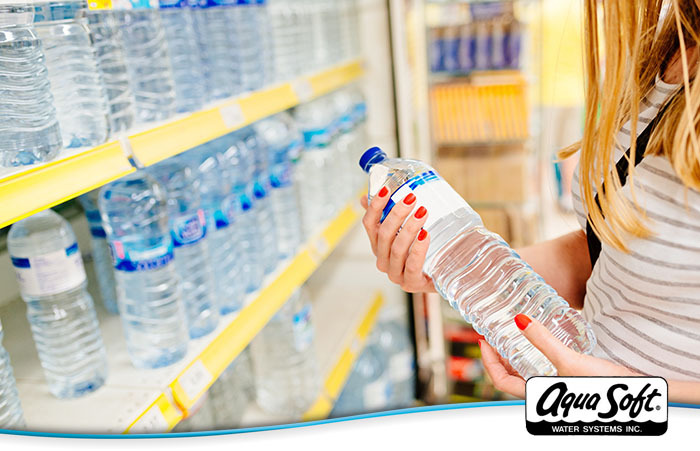 With the Aqua Soft Water Systems Inc. Kinetico whole house system, you’re sure to feel and taste the difference. Our systems are cleverly engineered to solve virtually any drinking water problem, and produce luxuriously soft water and worry-free drinking water all throughout your home, efficiently, reliably, and without electricity. Because better drinking water flows from better thinking. While water’s touch, taste and smell are indicators of a problem, several water contaminants simply go undetected. 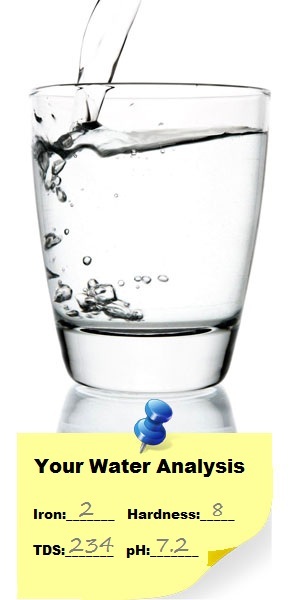 For a comprehensive FREE water analysis of your homes water quality, call and schedule a free consultation today. Aqua Soft Water Systems has custom designed a stand and added a clear view mesh filter for sediment removal that has made the Kinetico convenient and portable as you travel to different Ports of Call or travel from City to City..
Our Service Technicians are factory trained in all areas of repair. Should you experience a problem after hours, we offer after hours service 365 days a year. Please remember warranty work is provided during regular business hours. To request your free water analysis, please click here and submit our form. We’ll follow up with you within 24 hours. You can also bring your water samples into our showroom for a Free Water Analysis and speak to a representative. Are you tired of having to regenerate your filter? Are the bags of salt getting too heavy? How often do you forget to regenerate and are only reminded when your water isn’t clear or is starting to smell? Depending on your system you may or may not need to regenerate (Backwash) the filter on a regular basis. Generally regeneration needs to be done once a month, more for larger families or houses and less for smaller homes and families. Aqua Soft water professionals hold themselves to loftier standards. Whether providing a thorough analysis of your home’s water, explaining how water systems work or recommending one that’s right for you, one thing is certain. Nobody brings a higher level of professionalism into your home. Click here for Palm Beach County or Broward County to see how your city water tested. Staying Hydrated Over the 4th Of July! Do You Drink Bottled Water? A new report suggests you’re drinking plastic! for Palm Beach and Broward County, you’re sure to feel and taste the difference. 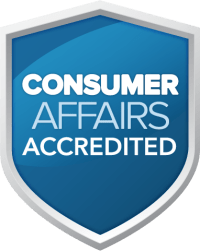 The Water Quality Association (WQA) is a not-for-profit international trade association representing the residential, commercial and industrial water treatment industry. For All Your Kinetico Needs. Look No Further. Get Worry-Free Drinking Water Today. 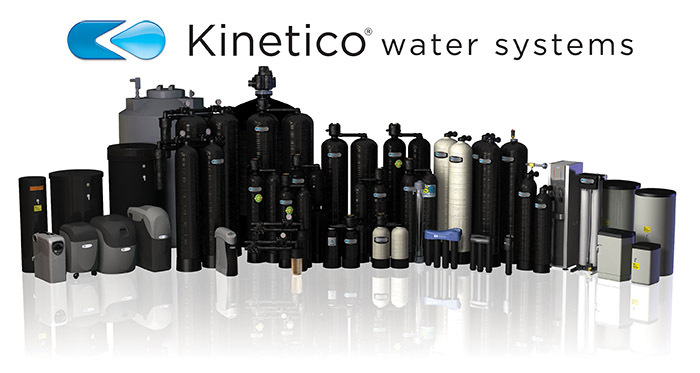 Aqua Soft provides Kinetico residential and commercial water treatment systems, including water softeners, reverse osmosis filtration systems, and other water filtration devices for residential and commercial use. Ask about our 100% Financing, contact us today.